I haven't been consistent with the monthly favourites and I have no intentions of doing so. I stumble across new books, travel destinations, hobbies and entertainment in a haphazard manner that doesn't need to be chronicled in a monthly basis. They navigate relationships, being a female in a male dominated work force, gender bias, gender roles, cultural practices and the many other social economic issues that face developing countries. I'm not sure who the producer of the show is but I will love to see director Shirley Frimpong pick up the show from Youtube and develop it into a long running show an an African tv network. 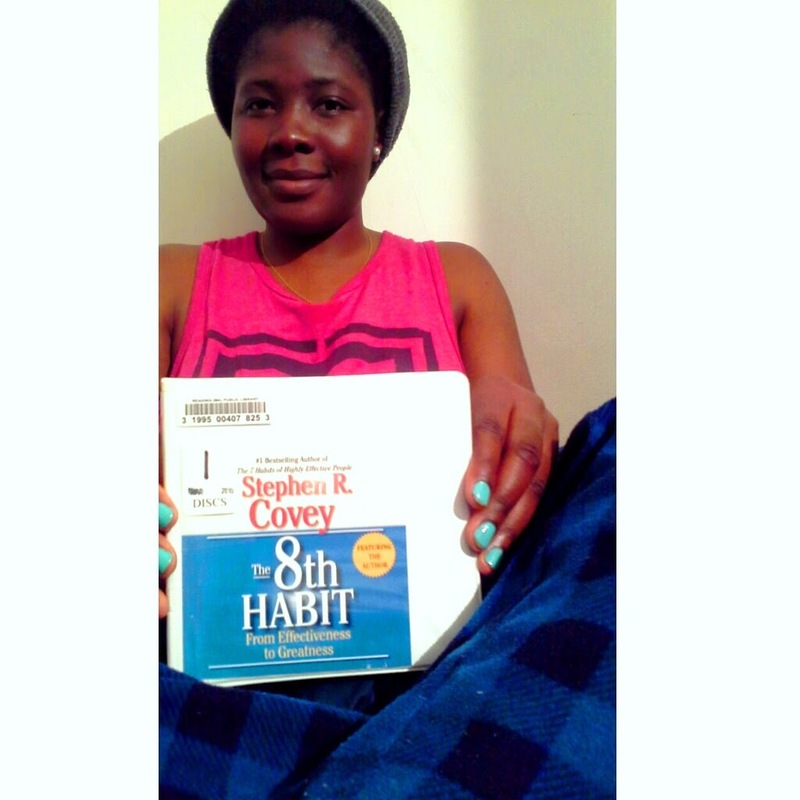 Book: I'm listening to the audio version of The 8th Habit : From Effectiveness to Greatness by Stephen R. Covey. I've been knocking myself in the head....why am I just now getting into audibles?!!!! You can listen to your favourite books on the go, in the train, on the bus, in air, while running errands, jogging, lifting weights or working. 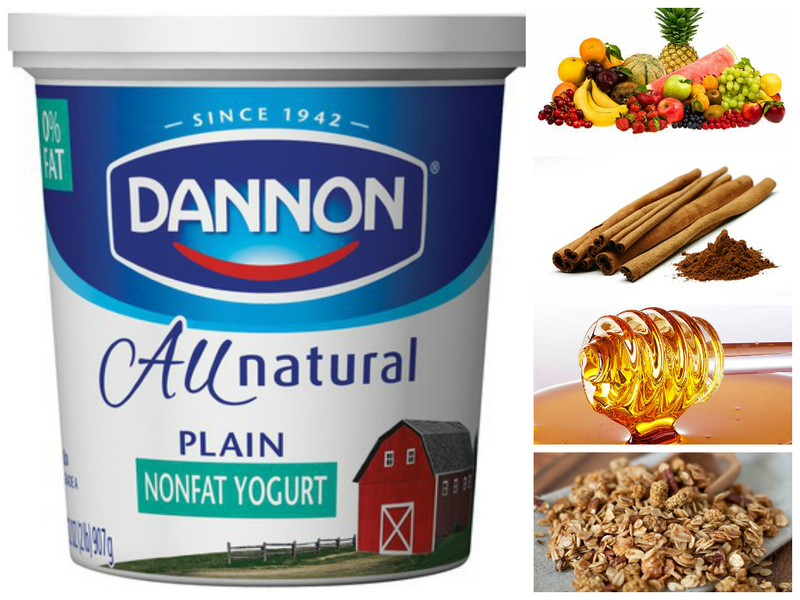 I love all types of yogurt. Its my substitution for ice cream cravings. But sometimes I love to buy the simple plain yogurts. Not only are they cheaper but it allows me to play around with recipes. You can buy a 32oz bucket for $2 instead of the "flavoured" version for $5. With the extra $3, you can buy a box of multigrain clusters granola or fruits. You get more granules/fruits/etc for the $3 than just buying the flavoured yogurt. I use my granules as snacks or part of my morning cereal breakfast. During a recently emotional outburst that unfortunately coincided with my lack of internet, I relied on my barely used Samsung touch pad music collection for comfort. 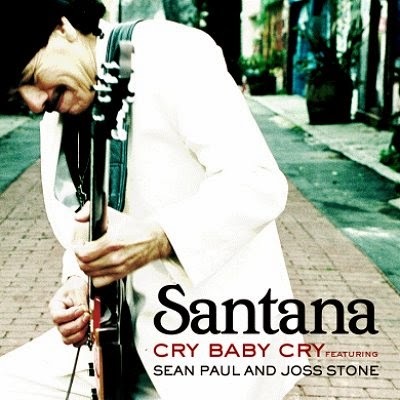 Imagine my pleasant surprise of listening to the collaboration between Seam Paul, Joss Stone and Carlos Santana. What things are You<~~~~ loving from the month of march or since the new year? Let me know on twitter @mapetiteniche or on instagram @laurettaashu. Tag me on your tweets or ig posts so I can check them out.